EEF, the manufacturers’ organisation, and Government have joined forces in a drive to get more UK manufacturers exporting, with a free guide for those interested in the benefits and opportunities it can bring. The two have launched the guide, named Britain’s Global Adventure: the Export Opportunity, which has been published to coincide with the launch of ‘Exporting is GREAT’ – the Government’s biggest ever export campaign. EEF is an official partner of the campaign, which aims to inspire and support an additional 100,000 companies to export by 2020. The guide explains the benefits to companies of exporting and the positive impact export growth will have for the wider UK economy. 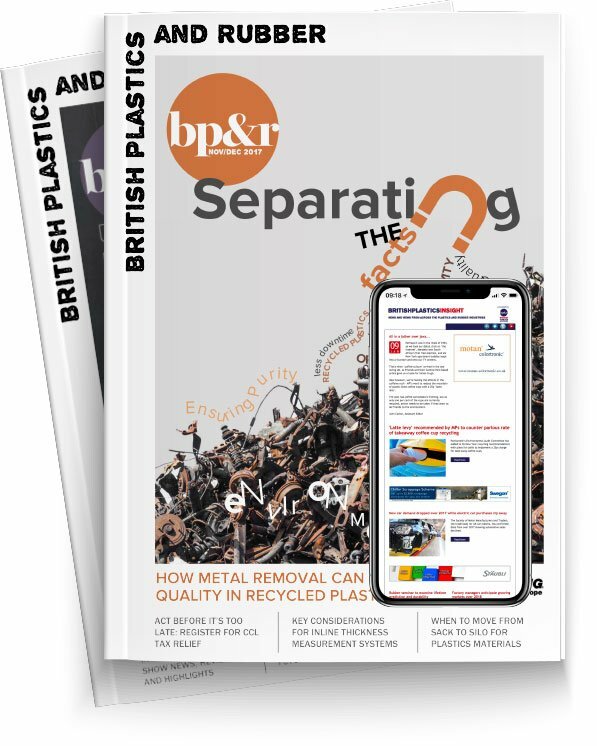 It features four UK manufacturers that are already successfully exporting who explain in their own words how and why they made the leap, what the benefits have been and how they overcame any difficulties. The four companies are BM Catalysts, which manufactures catalytic converters and diesel particulate filters; Naylor Industries, an award-winning specialist in the manufacturer of clay pipes, plastic drainage and concrete products; Sheffield Precision Medical, the contract manufacturer of orthopaedic instrumentation and Third Dimension, which manufactures precision measurement equipment. To further help potential exporters the guide also includes a Q&A section containing most of the commonly asked questions about exporting, plus details of key contacts for firms keen to know more. In a foreword, the Minister for Trade and Investment, the Rt Hon Lord Maude, says that UK products are enhancing the quality of people’s lives across the globe and demonstrate the UK’s leadership and manufacturing prowess. But he adds that the UK can and must do more as exporting is vital for ensuring UK growth and prosperity in today’s global economy. Terry Scuoler, CEO of EEF, says: “Export success underpins dynamic economies and growing companies. Manufacturers are already more likely to export than their peers in other sectors and account for nearly half of all UK exports. Our sector therefore has a key role to play in helping the UK achieve its ambitious export goals. Companies can get their free copy of the guide here: http://www.eef.org.uk/resources-and-knowledge/research-and-intelligence/industry-reports/britains-global-adventure-the-export-opportunity or by calling EEF on: 0808 168 5874.